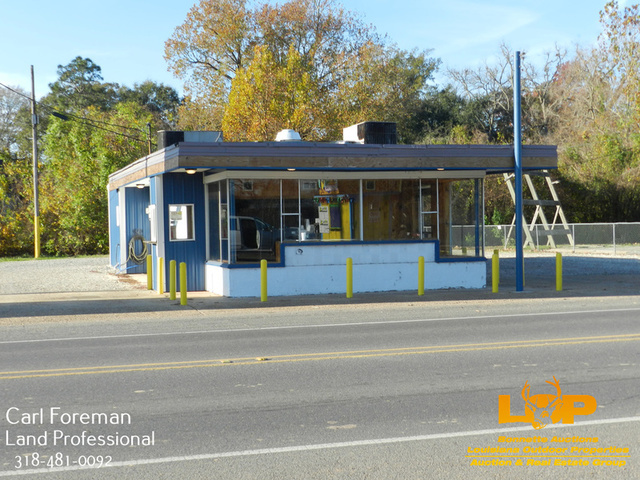 AVOYELLES PARISH RESTAURANT LOCATION FOR SALE!! 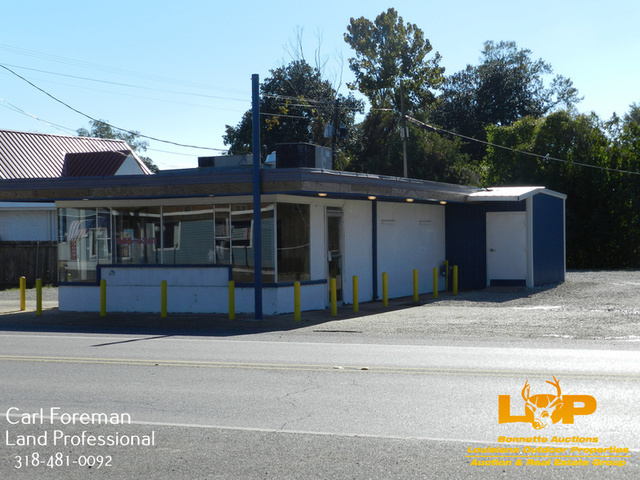 This high visibility location at 417 NW Main St Bunkie, La. on U.S. Hwy 71 has had several successful fast food establishments located there over the last 70 years, first as a Dairy Queen and lastly as Crispy Cajun Fried Chicken. This high visibility location at 417 NW Main St Bunkie, La. 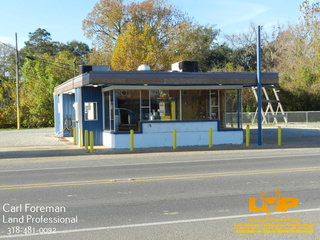 on U.S. Hwy 71 has had several successful fast food establishments located there over the last 70 years, first as a Dairy Queen and lastly as Crispy Cajun Fried Chicken. The last venture was closed due to the owners sudden death. There is a generic wrap around awning and large lighted sign that will stay with the property. The building consists of approx. 1050 sqft and the lot is approx. 0.37 acres. 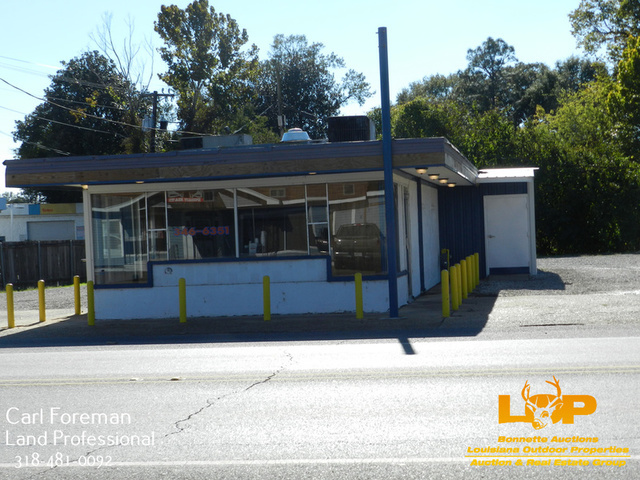 Zoned commercial, there are other options besides fast food for the property. 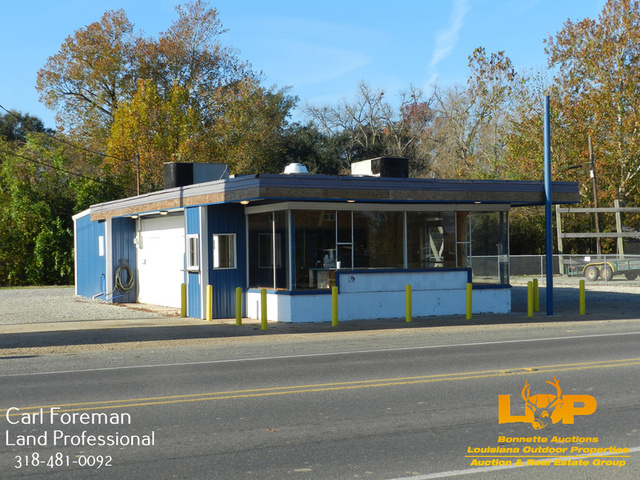 Located in a high driving and walking traffic area means a lot of exposure for your business. It’s ready to go and could be up and running in a few days. Asking price is $119,000. For more information or to schedule a showing call Carl Foreman at 318-481-0092 or Troy Thompson at 318-447-7676 or 318-876-2622. Licensed by the Louisiana and Mississippi Real Estate Commissions.